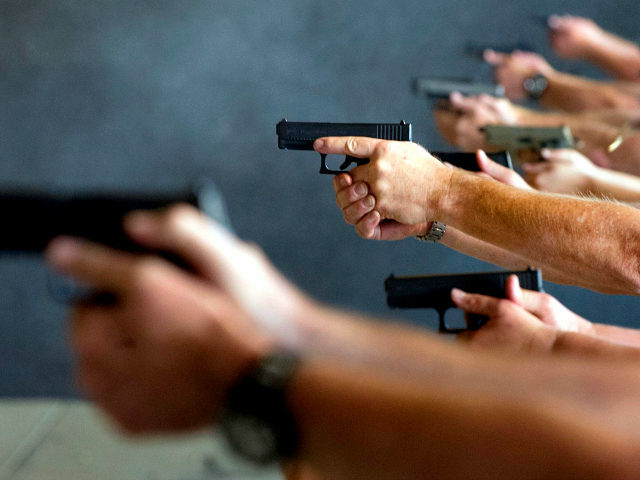 Jewish Americans are flocking to firearms training in the wake of the October 27 attack on Tree of Life Synagogue that killed 11 people. For example, Haaretz reports that the Cherev Gidon Israeli Tactical Defense Academy near Scranton, Pennsylvania, is witnessing the highest demand for training it has ever seen. Stern indicates that “hundreds” of people interested in firearms training contacted him during the three days after the Pittsburgh attack. He observed that “all but three or four” of them were Jewish.